While we weren’t paying attention, software ate the world and barfed up a hellscape. By taking a broader set of perspectives, designers can work with informed intention to create ethical and profitable systems. We sat down with Dan Brown to talk about the joy and pain of facilitation, issues with various types of maps, and why designers have to get comfortable talking to people. Dan is a titan of Information Architecture, co-founder of EightShapes, and the author of several useful books and tools for doing better design work. Apologies to Boston. Don’t call it gamification. Author, game designer, and CEO of Shufflebrain, Amy Jo Kim joins us to talk about her Game Thinking methodology, the joy of working independently, and getting clients to walk through the fire and accept criticism they might not want to hear. P.S. Amy Jo has a podcast! 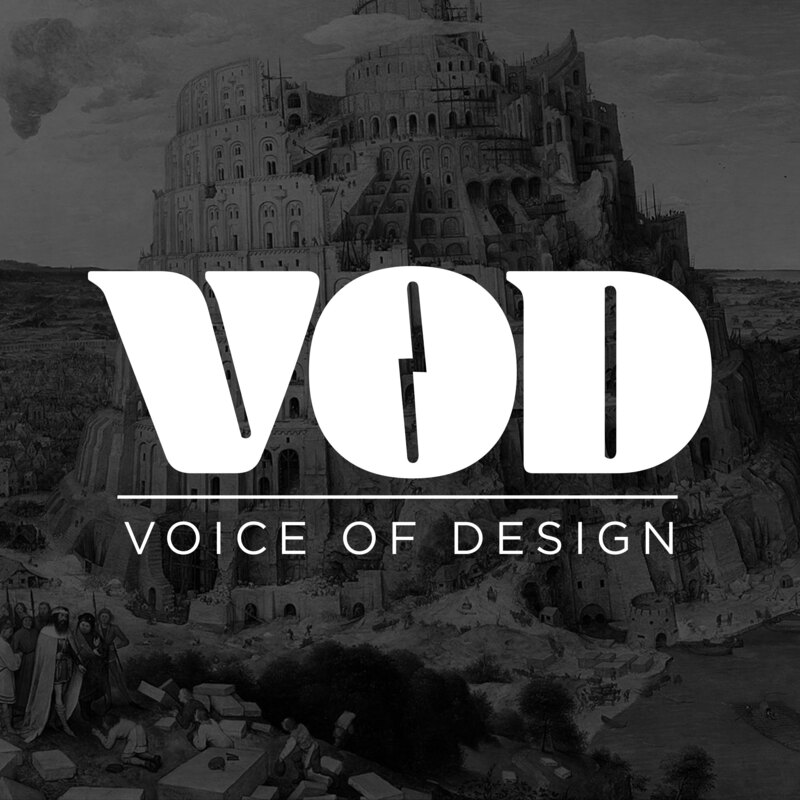 Designer Khoi Vinh joins us to talk about his take on the job of a designer and his efforts to make the field more accessible. Episode 1: What is the job of a designer? What is the job of a designer? This is our first episode and this topic will be the theme of our first season.